Find your reflection on the edge of the frozen Arctic Ocean. 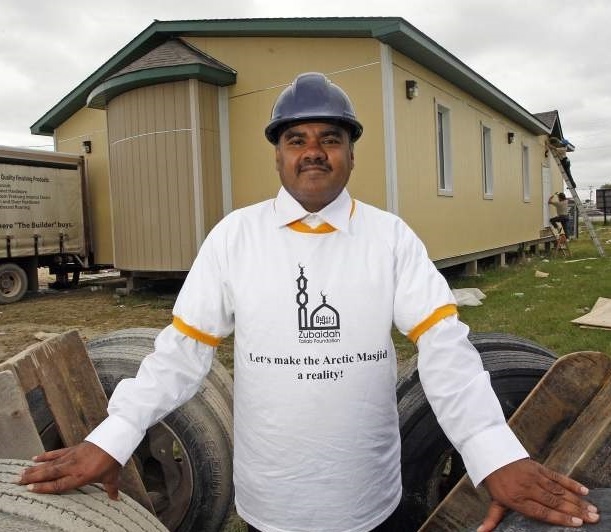 For more information about Inuvik and to learn more about the Muslim community, please click the above links. 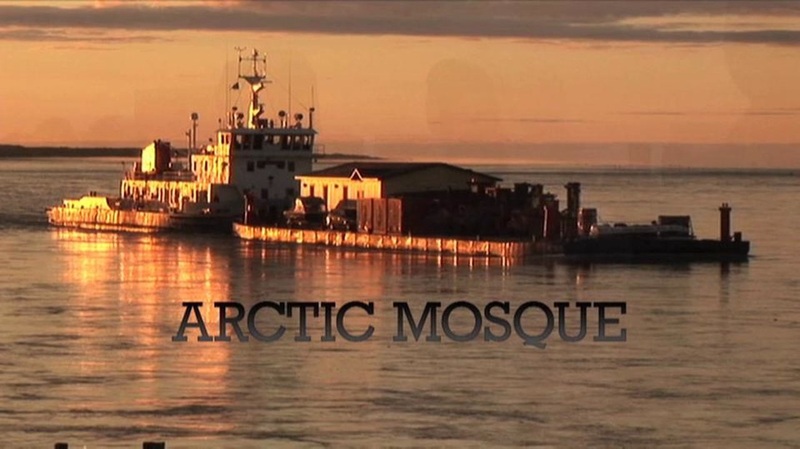 Rather than retell the story, I wanted to raise awareness of a wonderful documentary about the mosque and the community: Arctic Mosque by Snow Angel Films. You can read the story covered by CBC, the The Star, The Globe and Mail and Manitoba Muslim. While I have not ventured off to Inuvik (yet), during my stay in Winnipeg, Manitoba, I did have the honour of meeting two individuals who were integral in raising awareness for this small Muslim community as well as the mosque. I found the story so touching and intriguing, I wanted to feature it on the Great Canadian Mosque Trip. 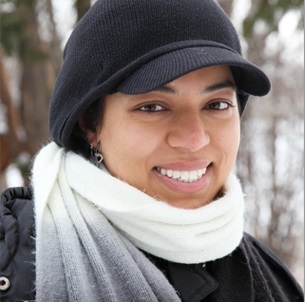 Nilufer Rahman, co-founded with her sister Saira, Snow Angel Films, In 2010, Nilufer and Saira founded the film production company to produce their first feature documentary Arctic Mosque, which tells the story of the most northerly mosque in the Western Hemisphere and its historic 4000 km journey by road and river from Winnipeg to the small Arctic town of Inuvik. 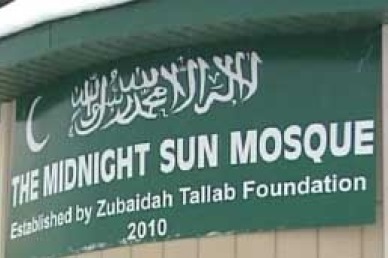 Hussain Guisti, General Manager of the Zubaidah Tallab Foundation, the organization responsible for sending the mosque up to Inuvik.